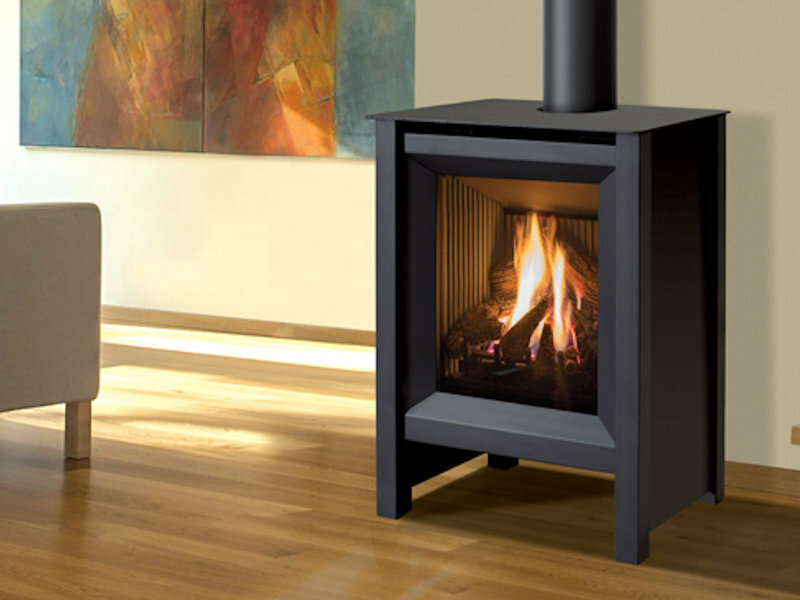 The S20 small gas stove is the perfect solution for a smaller to mid size living room. 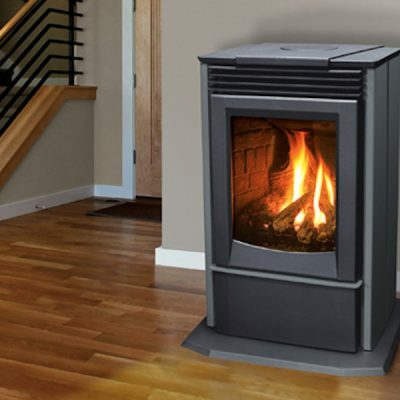 Its modern design in a small gas stove format, blends well with a variety of decor and its small footprint offers greater versatility in placement. 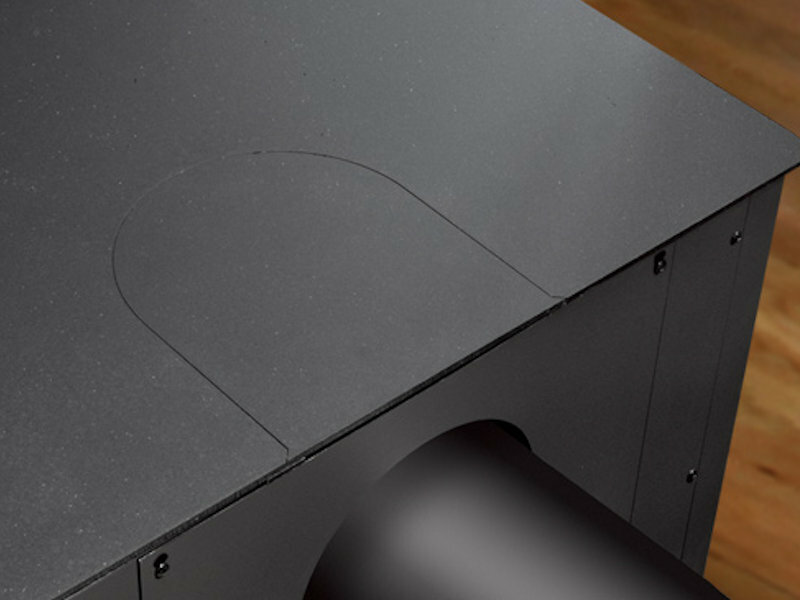 It’s available in both Nova or Intermittent Pilot Ignition (IPI) and can be vented top or from the rear for a hidden exhaust. 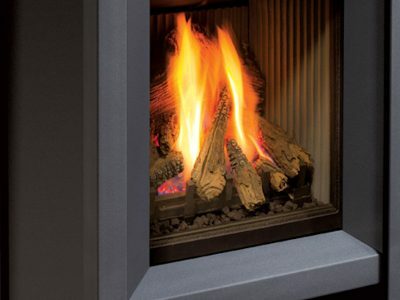 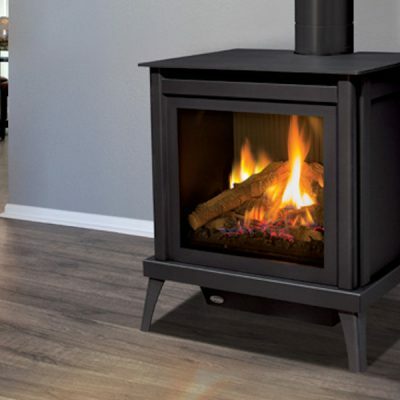 With two Fireplace Showrooms, in Ottawa & Carleton Place, you can browse many Gas Stoves, Fireplaces and Inserts, and see them in operation, so you know how they will look in your home. 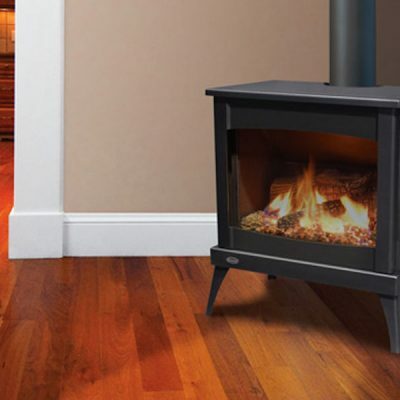 Installed Gas Stove prices will vary according to the stove and the requirements of the installation in your home. 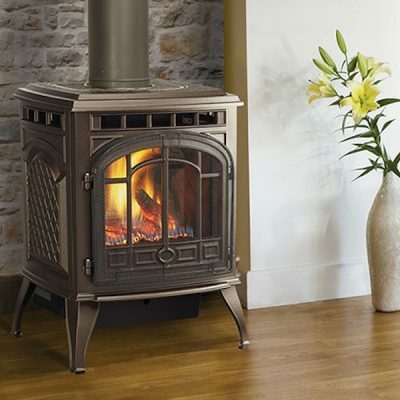 Our experts will visit your home at no charge, so we can work out the details and provide an accurate price quote for your new stove options.